← SeaDek & Bryant Boats, What Could Be Better? 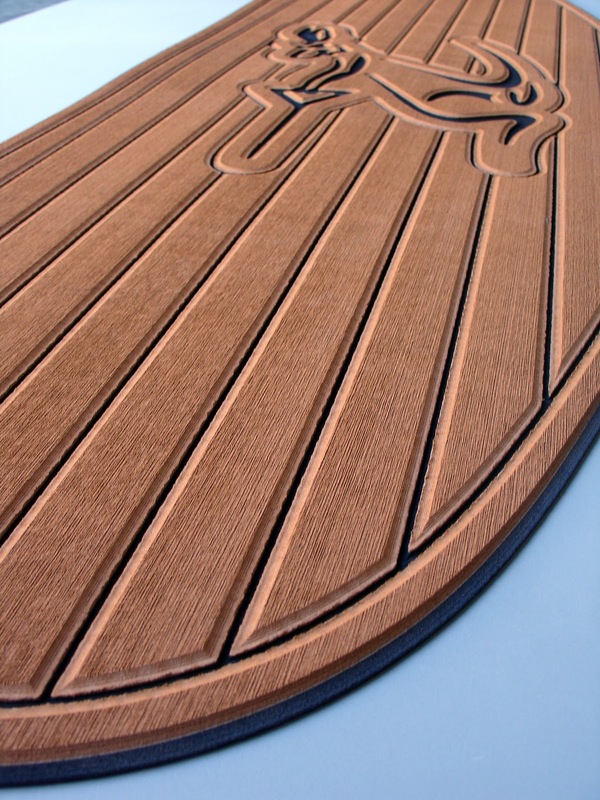 This entry was posted in Uncategorized and tagged faux teak, marine non skid, moomba, non slip, swim platform mat, swim platform pad. Bookmark the permalink.